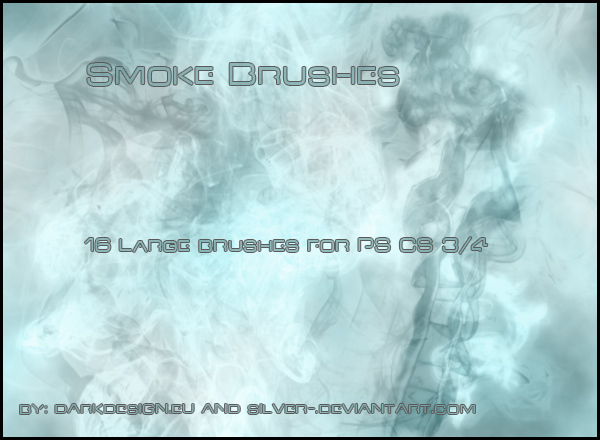 A set of 16 large brushes of various smoke shapes and sizes. 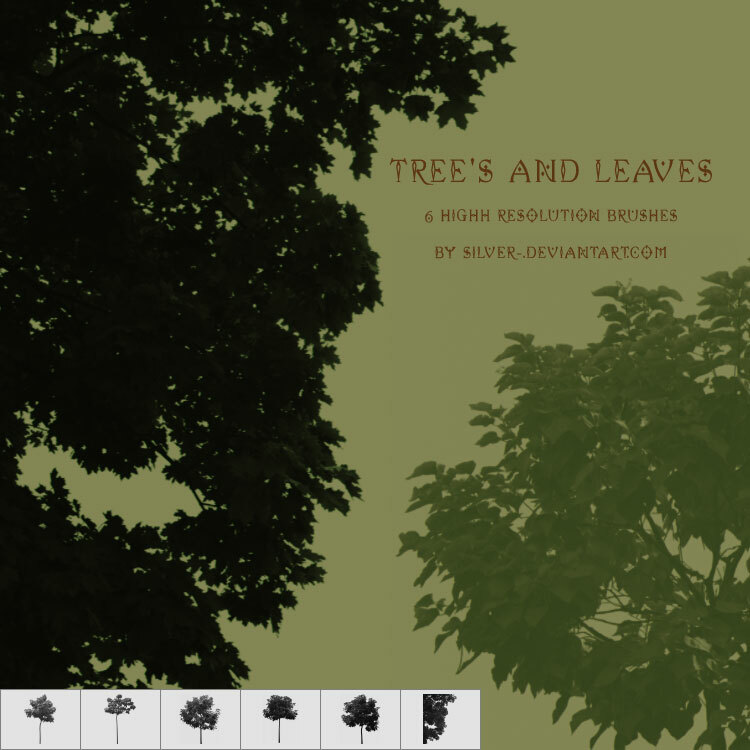 6 High resolution brushes up to 2500 pixels. 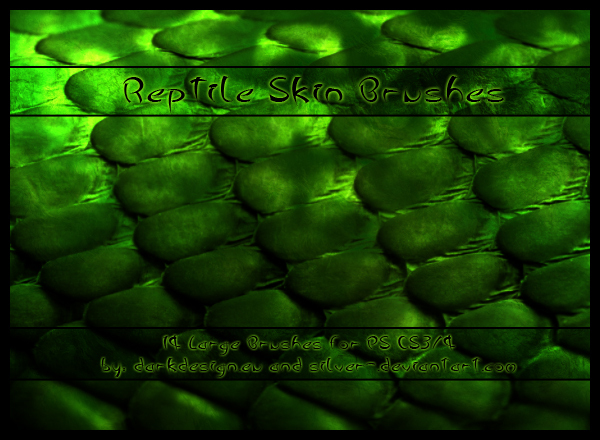 This set will be updated with more brushes. **Updated! 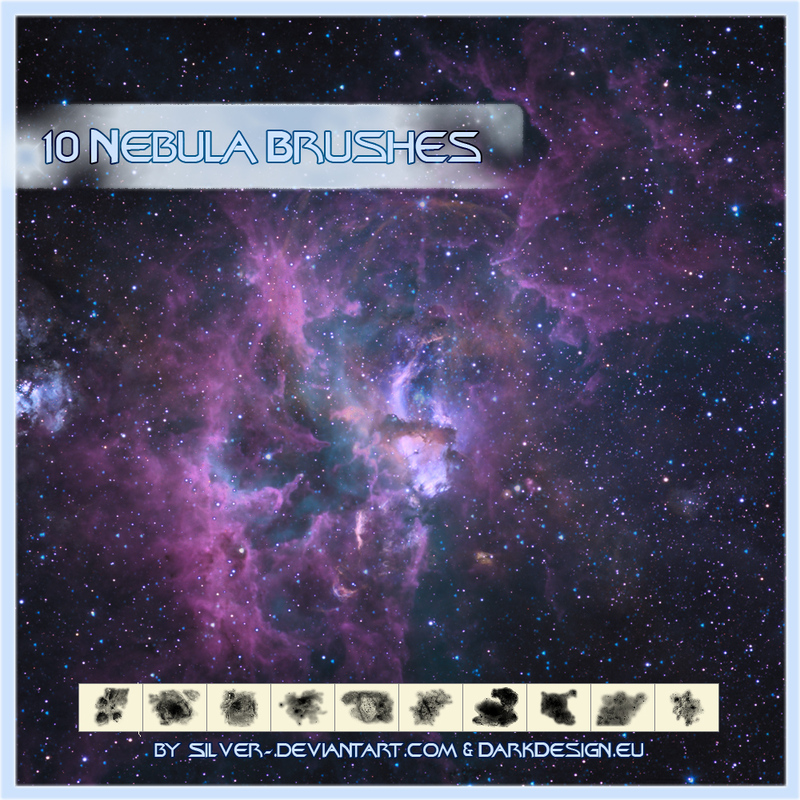 From 9 to 16 brushes. 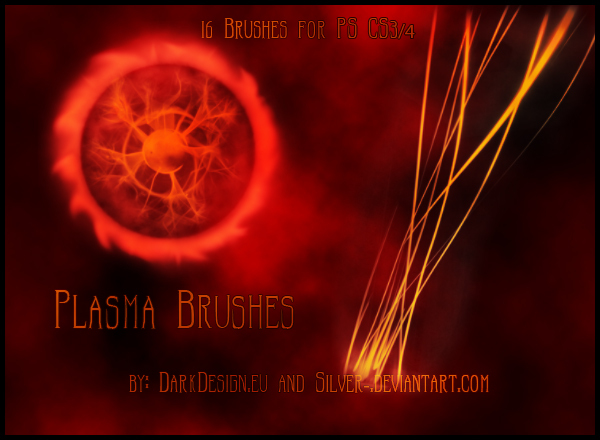 Various plasma and lightning brushes.